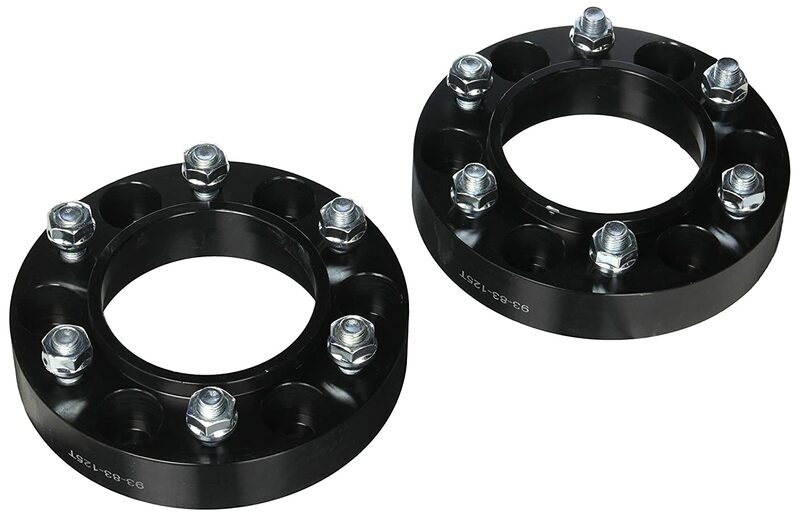 【 8x6.5 WHEEL SPACERS 1.5 BENEFITS】Designed to move the wheels further out from the hub,giving your vehicle a more aggressive stance and allows for better handling characteristics.They also increase tire clearance,fix brake caliper clearance issues,allow installation of lift/lowering kits and wider, larger, or high traction tires. 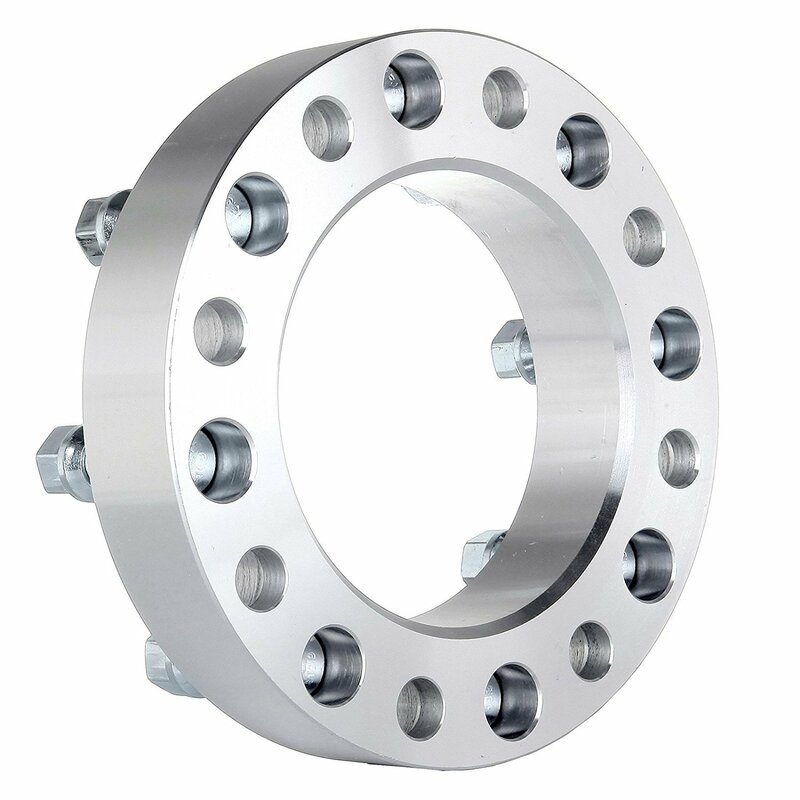 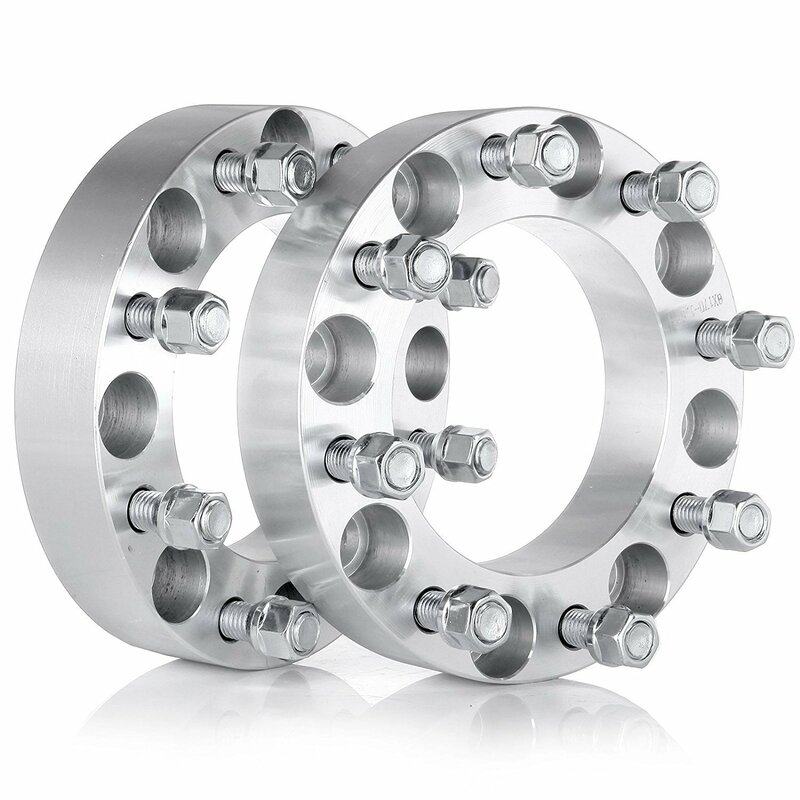 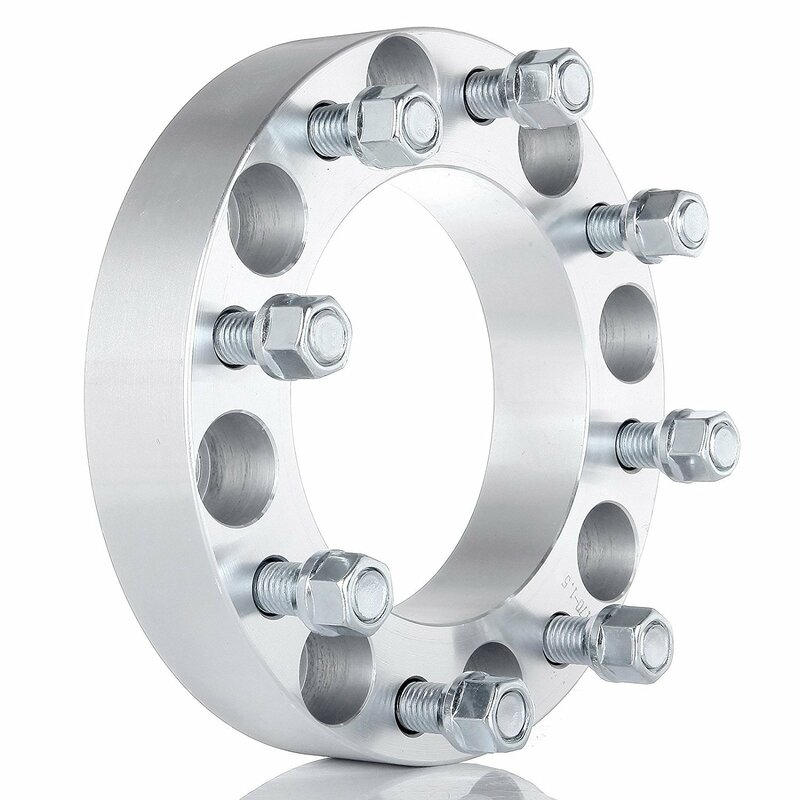 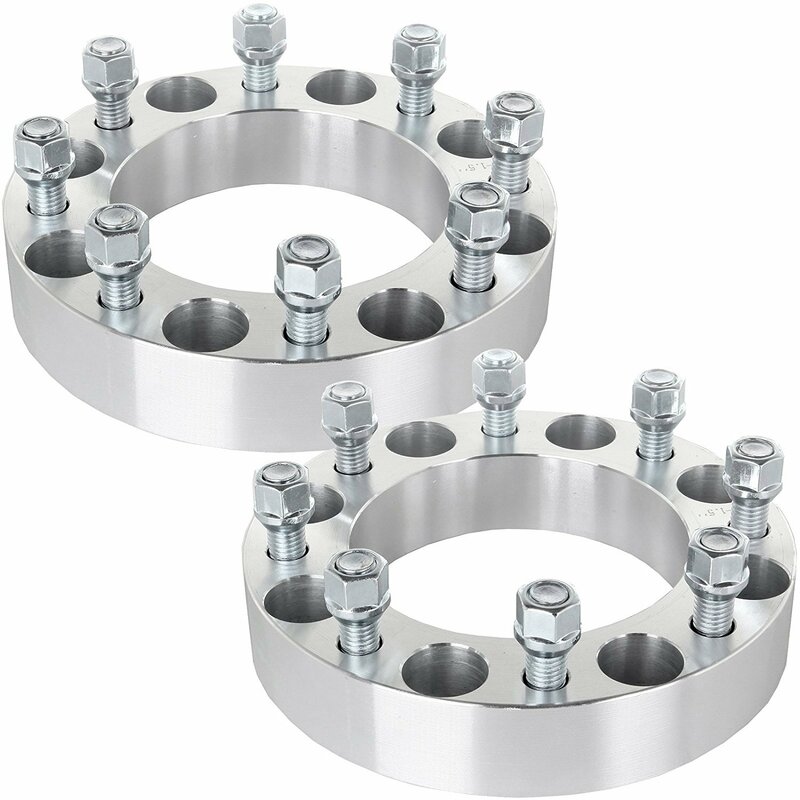 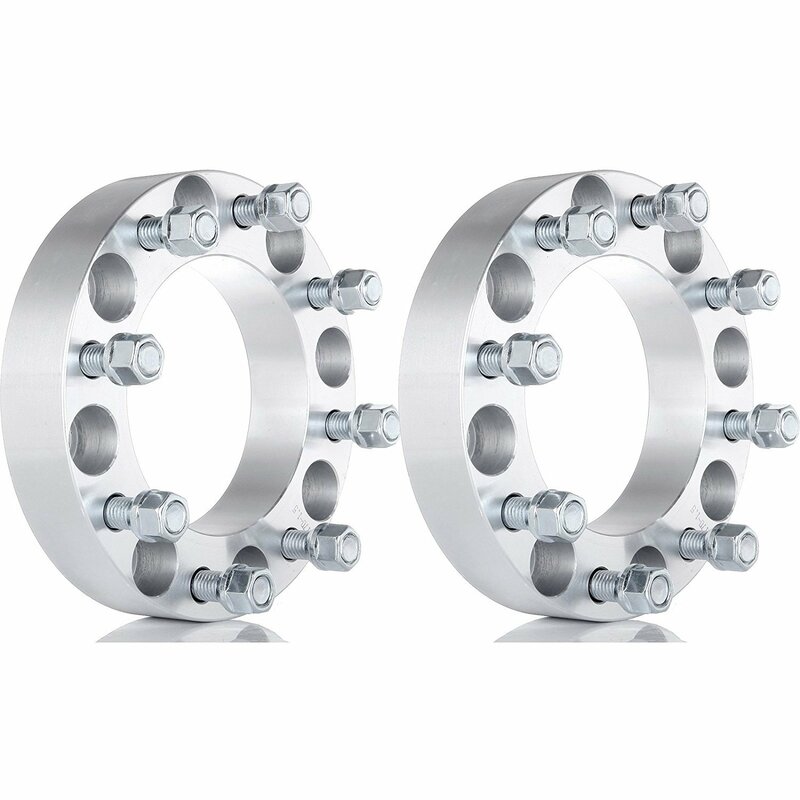 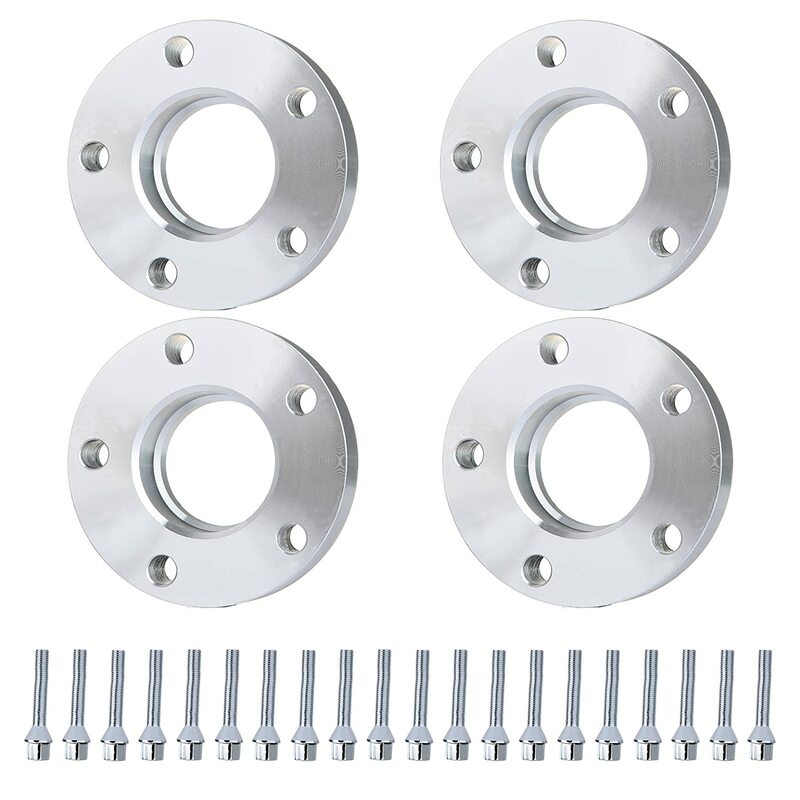 【8 lug WHEEL SPACERS 1.5 inch SAFETY】Made from the best true T 6 billet aluminum,with heat treated and hardened 10.9 grade bolts pre installed. 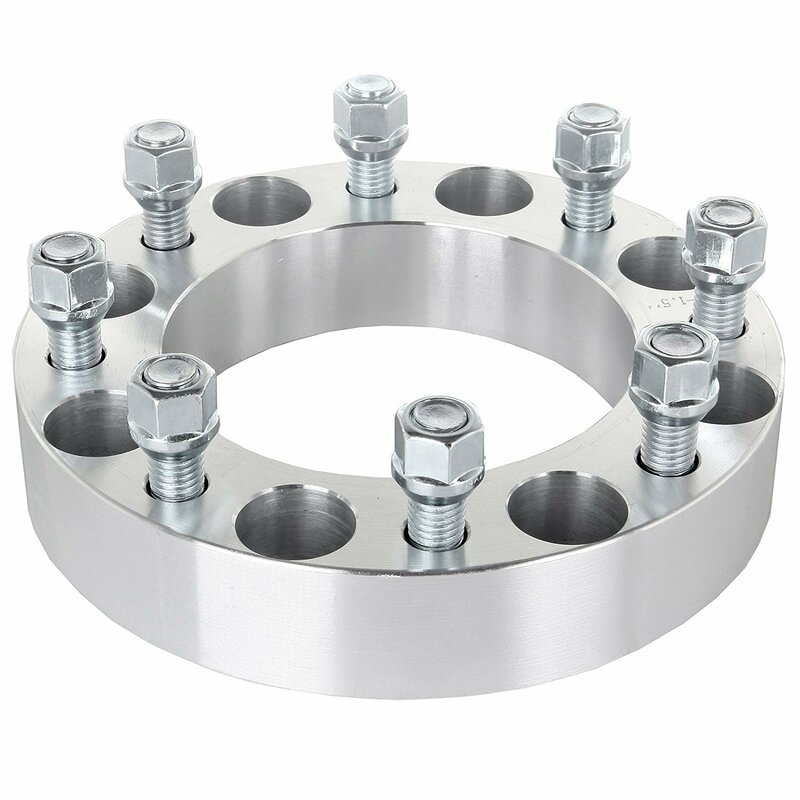 The anodized surface provides additional resistance to corrosion.Exceptionally sturdy and lightweight compared to steel spacer. 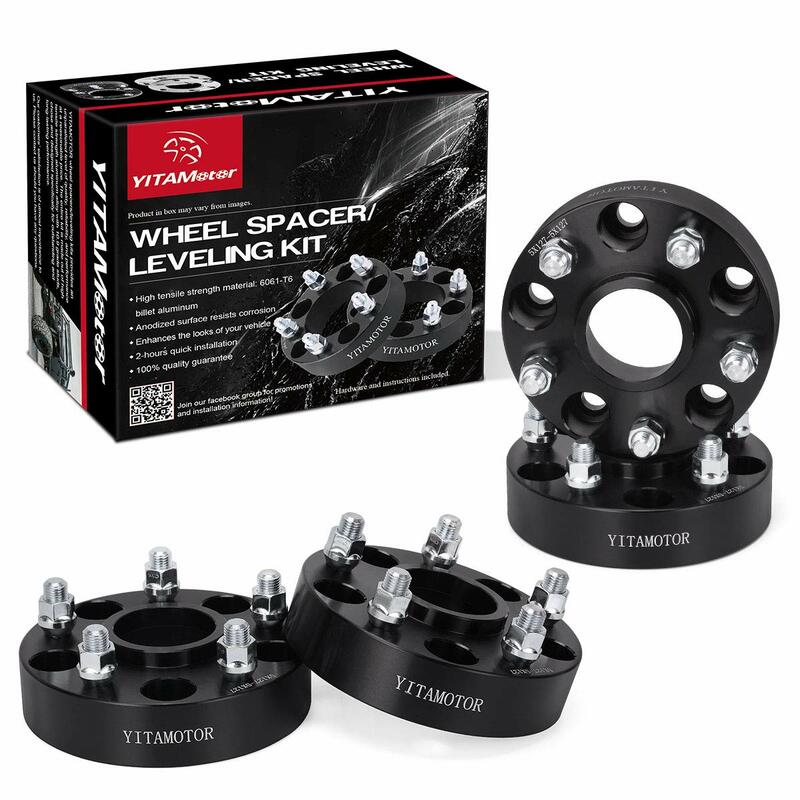 【AFTER-SALES SERVICE】 Contact our friendly, helpful, and knowledgeable customer service representatives if you have any questions, we will be glad to address any questions or concerns promptly. 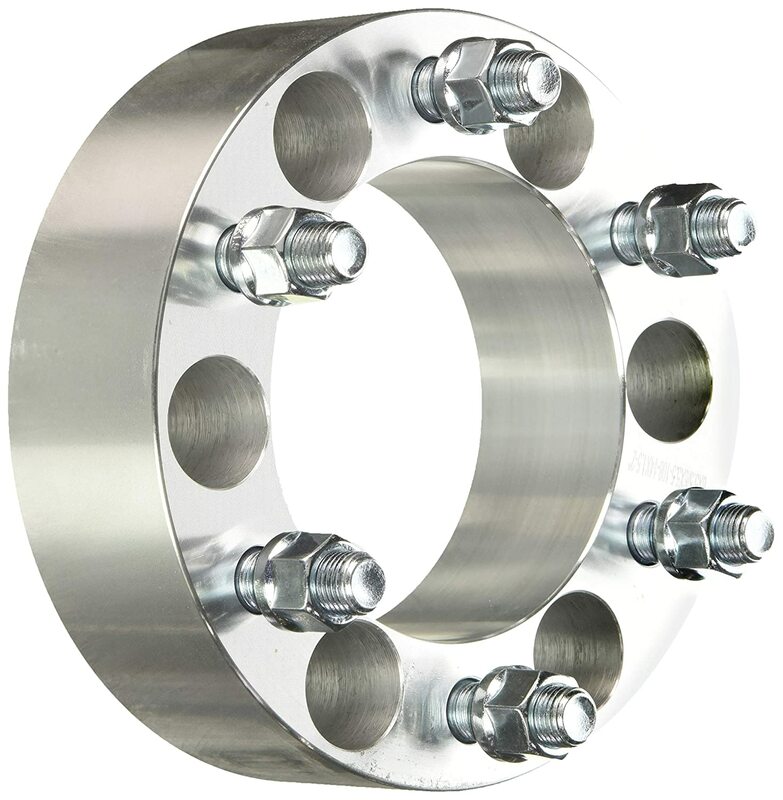 Evened out my front and back tires on my truck, looks great.